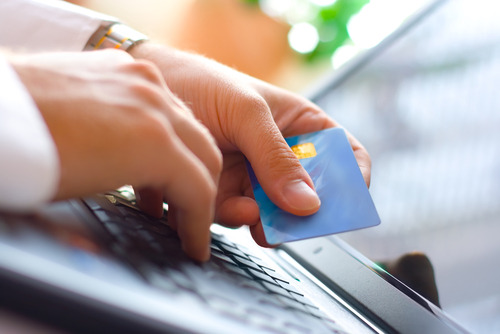 Accepting credit cards for your business is critical in today's marketplace. 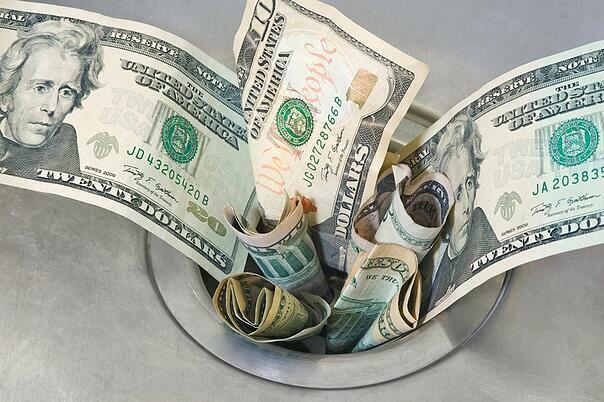 The challenge is understanding all the fees associated with this necessity. 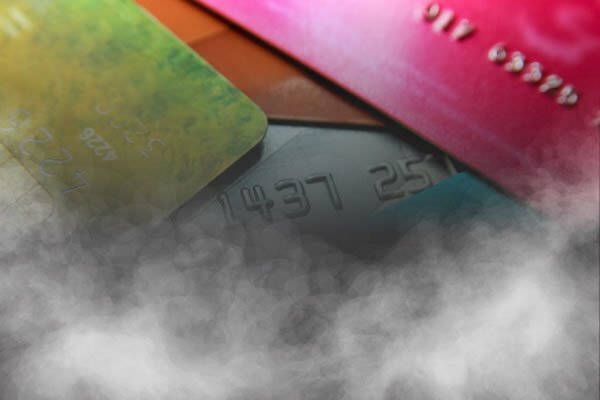 Many credit card processing companies take advantage of business owners' lack of knowledge and overcharge them ... by a lot! 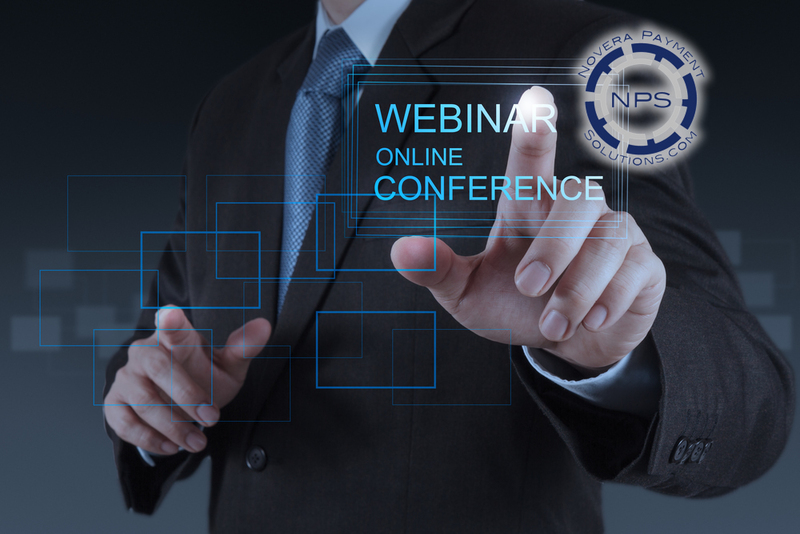 Novera Payment Solutions is pleased to offer our popular "Understanding Credit Card Processing" webinar again. This webinar will take a short 40 minutes of your time, but will arm you with the information you need to ensure you do not overpay for credit card processing. Join us in an educational webinar on July 23, 2015 @ 2:00 PM EST designed to help you understand the in's and out's of credit card processing. 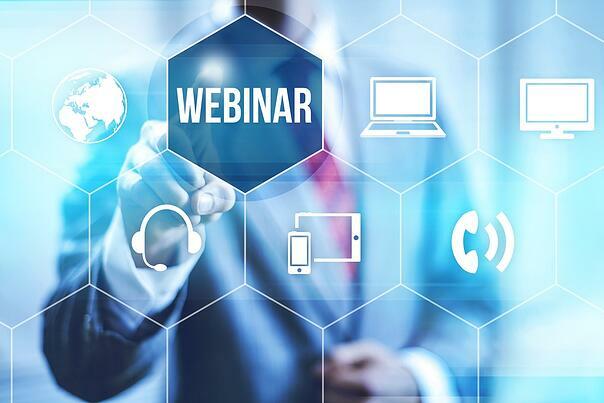 This FREE webinar will be 45 minutes or less and we guarantee you will take away practical information to help you make smart choices when shopping around for credit card processing services. 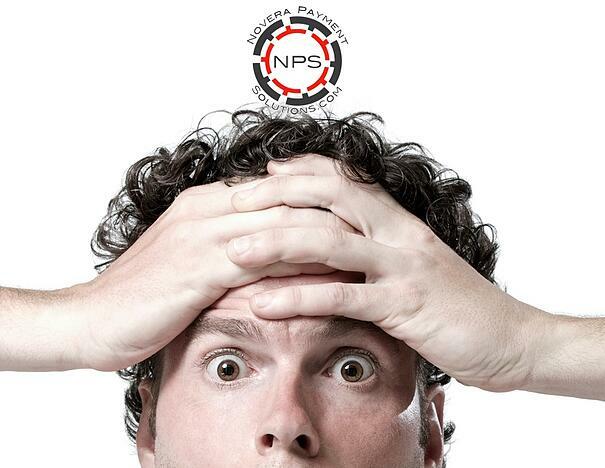 There's a good chance this webinar will save your business money too! 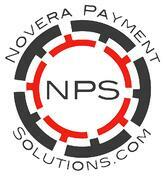 Novera Payment Solutions offers technology partners the ability to process credit cards through the powerful WorldPay platform. 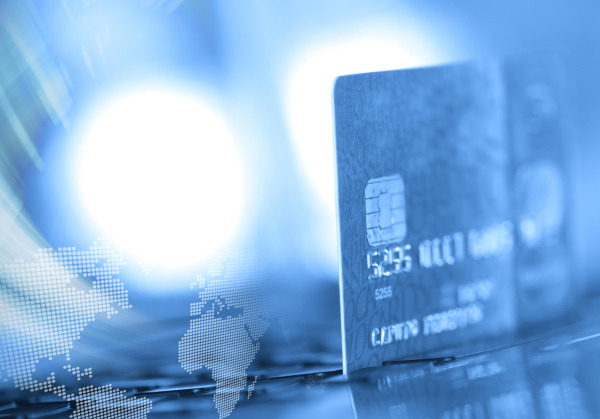 Whether you are looking to integrate card present, card-not-present (or a combination) into the software of your merchants, Novera Payment Solutions' services are unmatched in the industry. We are experts in payments - and we share what we know to help your business prosper. 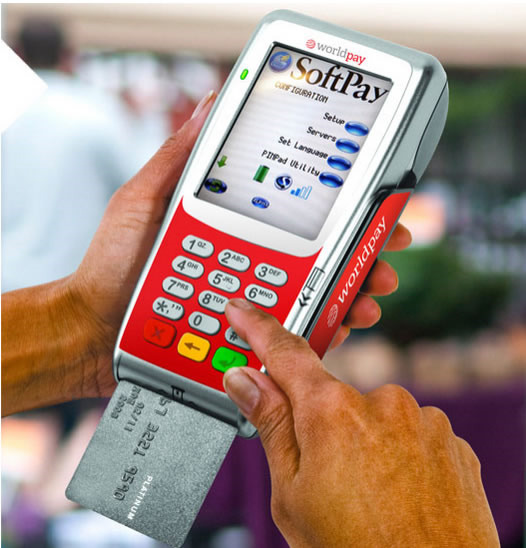 Our WorldPay platform is powered by one of the world’s leading credit card payments companies. We work with all types and all sizes of business, making it easier for you to integrate credit card payments, keep your customers online and open for busineses. Why Novera Payment Solutions for Integrated Software Vendors? Our tools allow you to integrate merchant accounts with point of sale, eCommerce, and mobile payments into any application. Through the self-service sandbox, you can test transactions and explore payments functionality prior to production. Integrate payments into your application to provide your customers with the payment options they need - card present, card not present and mobile. 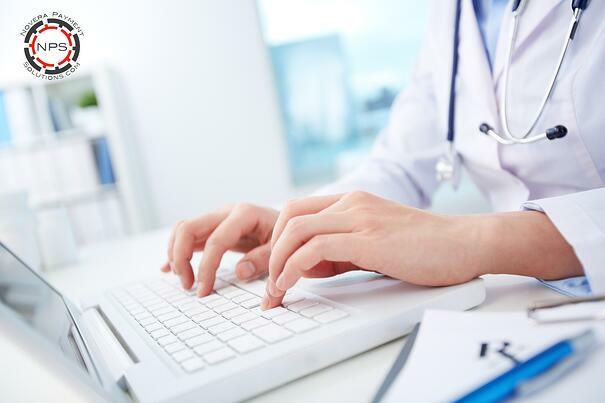 Our software development kit (SDK) and APIs allow you to integrate with ease. 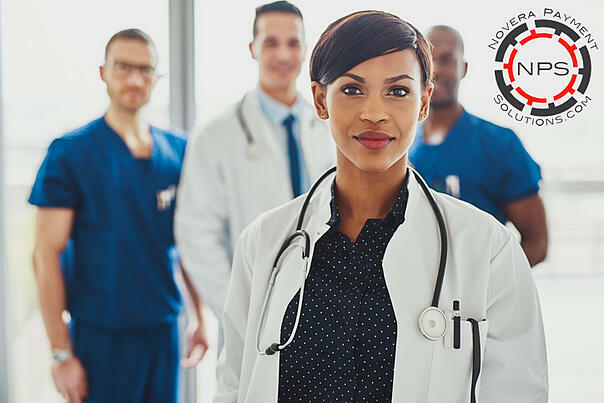 We are a certified PCI Level 1 service provider, achieving the highest level of certification available. Contact Novera Payment Solutions today to learn more about our Integrated Software Vendor Program and take your merchant account integration solution to the next level!